For some dinosaur fanatics, seeing them roam the Earth again would be a dream come true. But what if modern science could make that dream a reality? 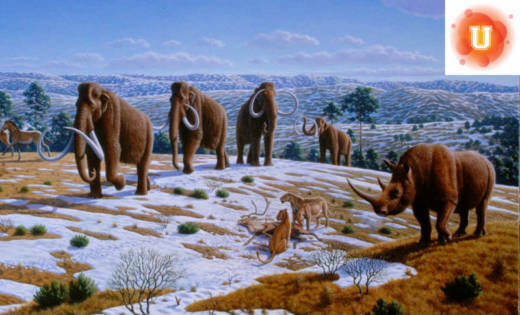 Do you think we should we bring back extinct species?